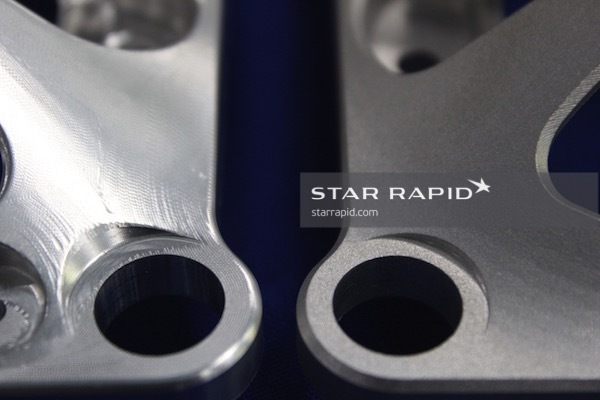 You want your parts to look and feel exactly as you designed them to, so achieving the perfect finish is essential to your complete satisfaction. 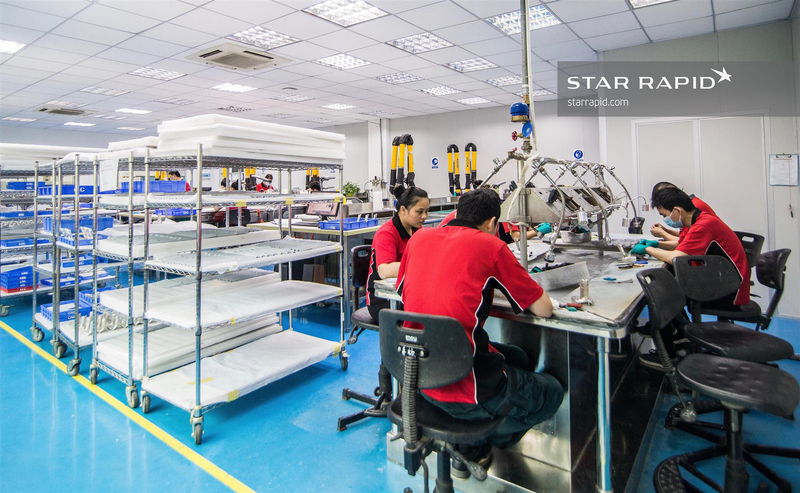 Our technicians and craftsmen are prepared to offer a full range of services, from anodizing to plating, polishing to plating, all with the most careful attention to detail. See how we ensure beautiful parts by reading about our different finishing services or contact us to get your free quote. 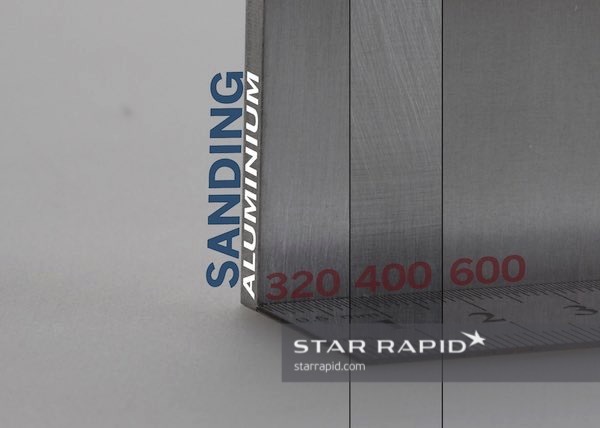 There are many reasons to choose anodizing on aluminum, magnesium or titanium. 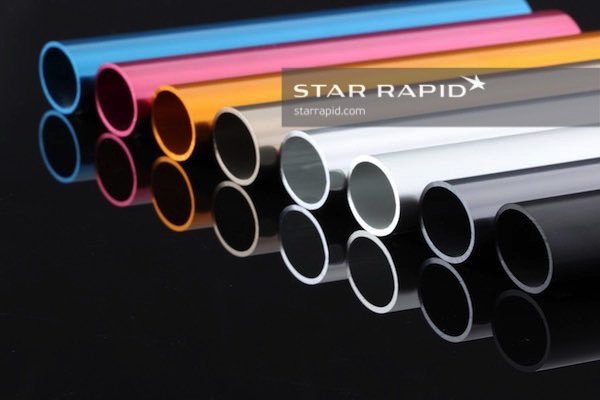 Anodizing helps to resist corrosion, increase surface hardness, improve resistance to wear and dissipate heat. Anodizing is an ideal surface treatment for painting and priming, and it looks great too. We normally use Type II anodizing, which allows us to add tints or dyes to your parts for a variety of visual effects. Type III is also available for surfaces that need to be extra hard. A great paint job is one of the best ways to make your product stand out from the crowd. 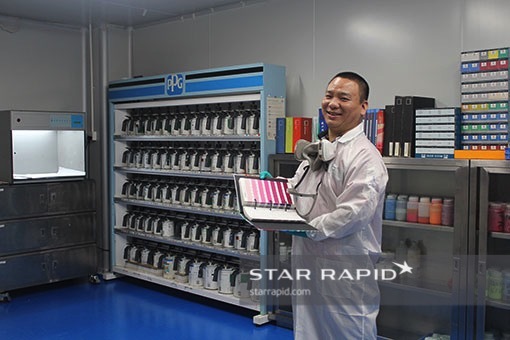 Using only the finest PPG automotive polyurethanes, we can replicate virtually any color, tint or hue in our climate-controlled, automated spray room. 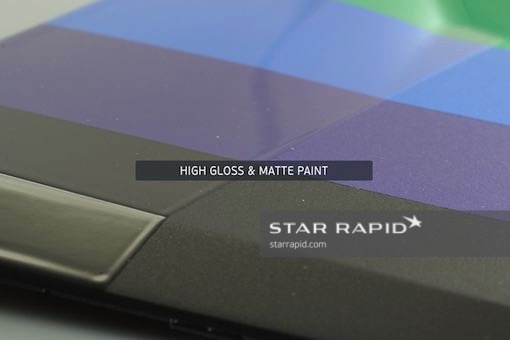 Our master painters can supply millions of colors, in matte, flat, semi-gloss or glossy finishes. 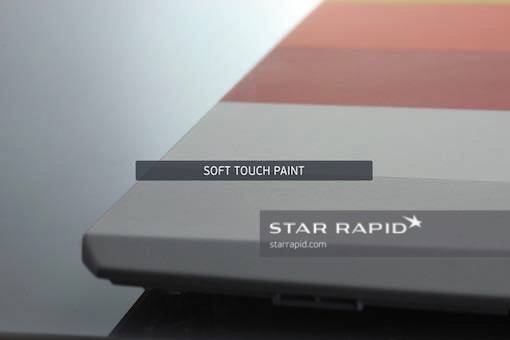 We even create custom painted textures. We also have the highest ISO and BS certifications for quality and environmental protection so you can be rest assured that you’ll receive only the most professional and responsible painting service. How can you be sure you get exactly the color you want? 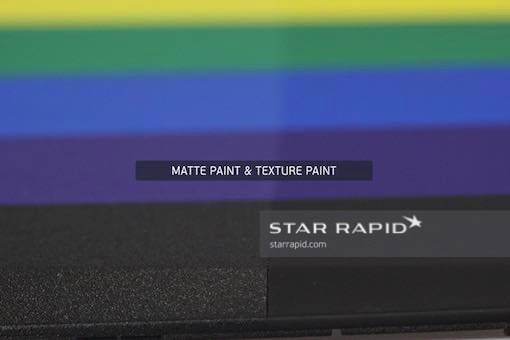 We can match any standard Pantone® or RGB color that you specify using our color mixing system. 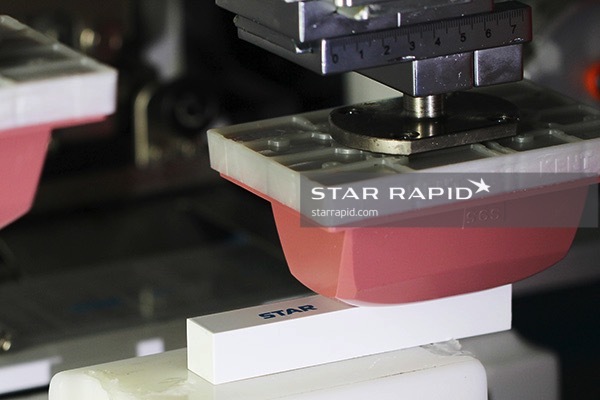 If you prefer, send us a sample part and we’ll use our X-Rite color tester to match it precisely. The X-Rite allows us to send color data to you wherever you are in the world and in real time, eliminating any guesswork. And our color-balanced viewing booth helps us to monitor our work so you get consistent results from one batch to another. We have many ways to provide custom printing and marking of text and logos on your parts. We make custom stencils for pad printing on most flat or curved surfaces. Pad printing is fast, reliable, consistent and comes in many colors. Silk screening is also available for larger surfaces and when mixing multiple colors for even more complex graphics. 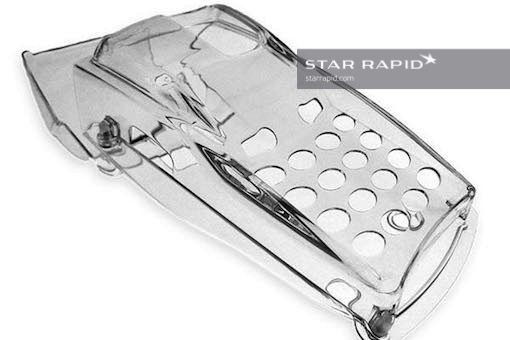 We can etch or engrave your graphics using an engraving tool, while laser etching is ideal for making the most precise and permanent marks on metal and and some plastics. 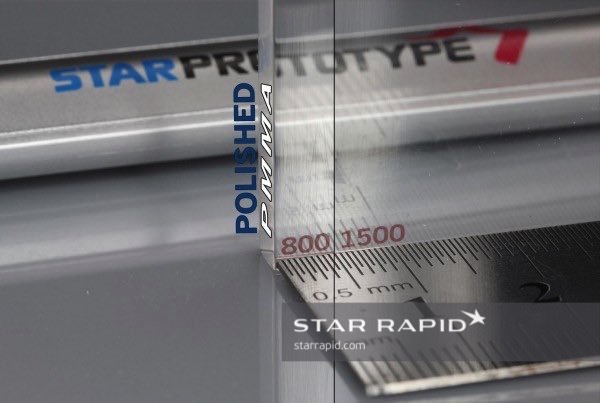 We take great care to offer the most professional finishing service for your prototype and production needs. This often involves fine hand sanding in a variety of grits to prepare your parts for later painting and plating. Sanding is not just used for painting prep but to create the final surface finish. We can provide brushed and satin surfaces for a variety of metallic effects, and optically clear polishes on transparent acrylics. All of our work is done in a clean, well-lit, environmentally controlled model shop. 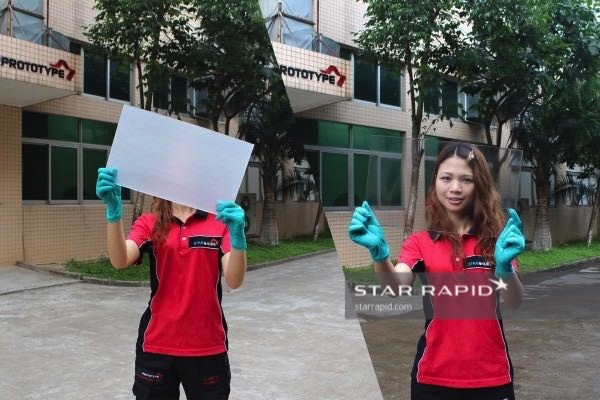 This is a specialized treatment we do in-house for achieving optical clarity on polycarbonate (PC) plastic. 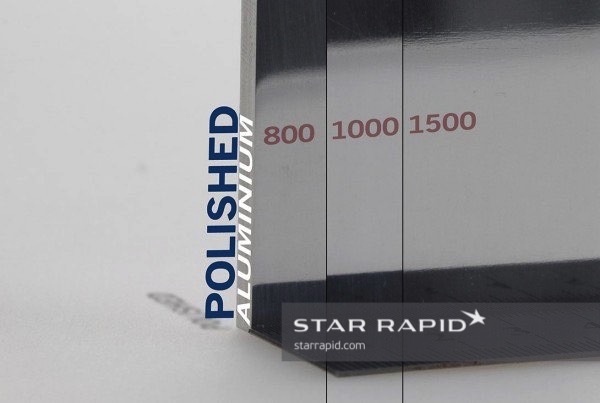 This method can also be used for repairing minor surface defects, and is ideal for achieving an extremely clear surface on complex geometries or hard to reach areas. 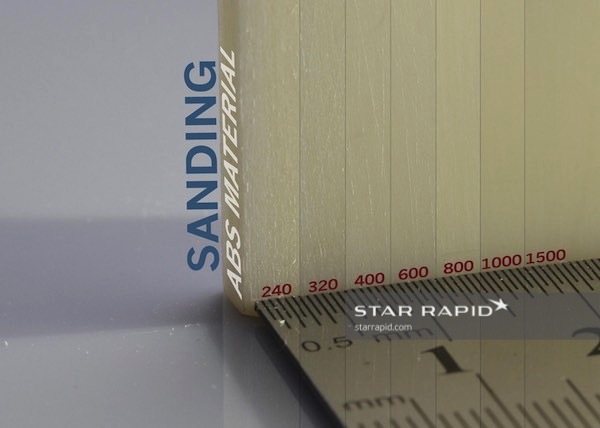 After carefully preparing the part with sanding up to #1500 grit, it is then placed in an atmospherically controlled environment. Weldon 4 gas is used to melt the surface of the plastic at the molecular level, which rapidly reforms with all microscopic scratches blended out. 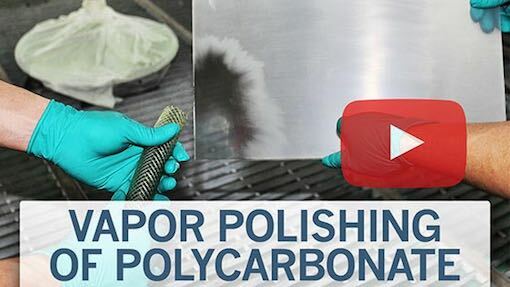 Blasting involves the controlled spraying of an abrasive media against the surface of your part. A variety of media can be used, including sand, garnet, walnut shells, water or metal beads. 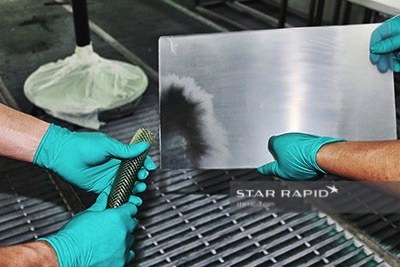 Blasting is used to clean and deburr parts, preparing them both mechanically and chemically for later surface finishes. Blasting also imparts unique textures, frosting, pebbling, etc. 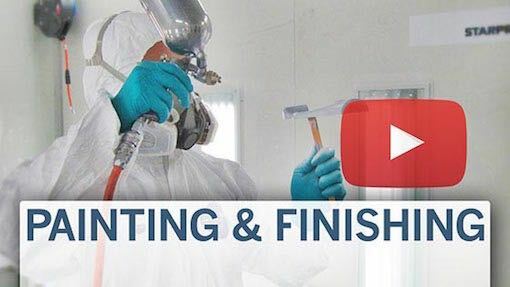 Check out our blog to learn more about other popular methods for finishing a metal surface. Still haven’t found the type of finish you want? If you have any other special requirements we pride ourselves on finding solutions for any of your custom needs. Contact us today for a free quote to get your next project started.